The office has a seating capacity of around 500 that is divided into 24 work areas and office stations. A large portion of the floor is dedicated to separate private rooms of varied sizes that can be leased by both small and large companies. These can be customized based on the client’s needs in terms of the room’s design and components. In addition, the workspace also has a coworking area for freelancers and startup teams who prefer a more collaborative environment. 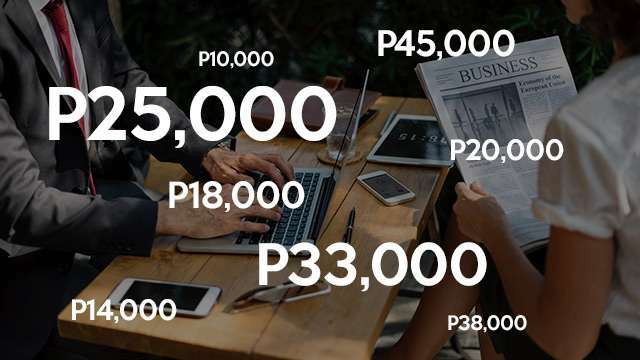 According to Michael McCullough, cofounder of KMC Solutions and managing director of sister company KMC Savills, the company offers “very, very affordable rates” for freelancers and small businesses, with price points that go for as low as Php1,000 a month. While it comes with the usual office and coworking space amenities, Kittelson highlighted that the new flexible workspace’s main draw is its numerous facilities focused on health and wellness. 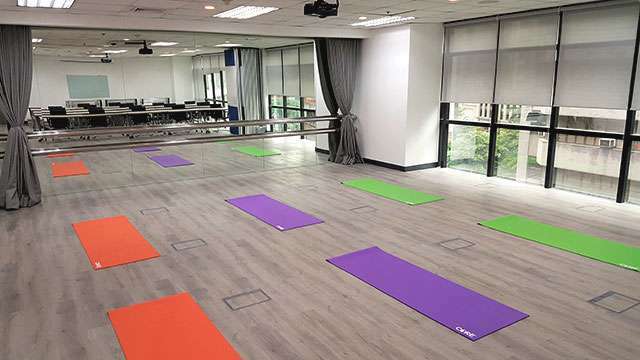 This includes a multi-purpose room that can double as a yoga or Pilates room, and KMC Solutions has partnered with a studio that gives scheduled yoga classes to tenants and visitors alike. Kittelson further revealed that the company has plans of offering dancing classes and boxing lessons for tenants and clients in the future. As well, the office has a gaming area for tenants to unwind by playing video games. It also has hangout spots for those who would like a different environment to work in and several areas to meet and network with other people. This is KMC Solutions’ 22nd flexible workspace—the company has other locations in Makati, Bonifacio Global City, Ortigas and Cebu. Since it was formally incorporated in 2010, the company has built a portfolio of around 100 clients ranging from foreign multinational companies to local startups. How Do You Calculate Your Employee Market Value?